Sydney is the capital of New South Wales, the south-eastern state of Australia. 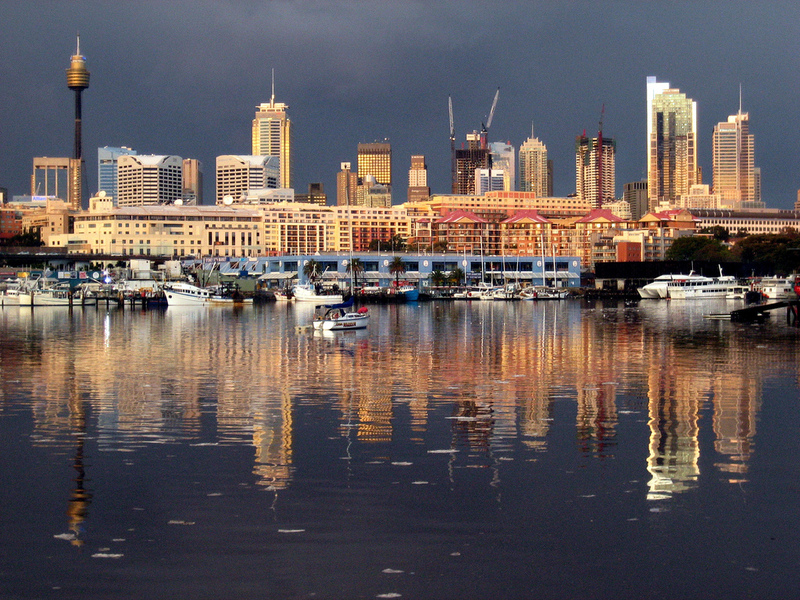 It is the oldest and largest city in Australia. People from all over the world come and settle down in this ‘harbor city.’ It is the financial center of Australia and one of the major economic centers of the world. The city’s most famous structure, which is now its defining symbol, is the Sydney Opera House. 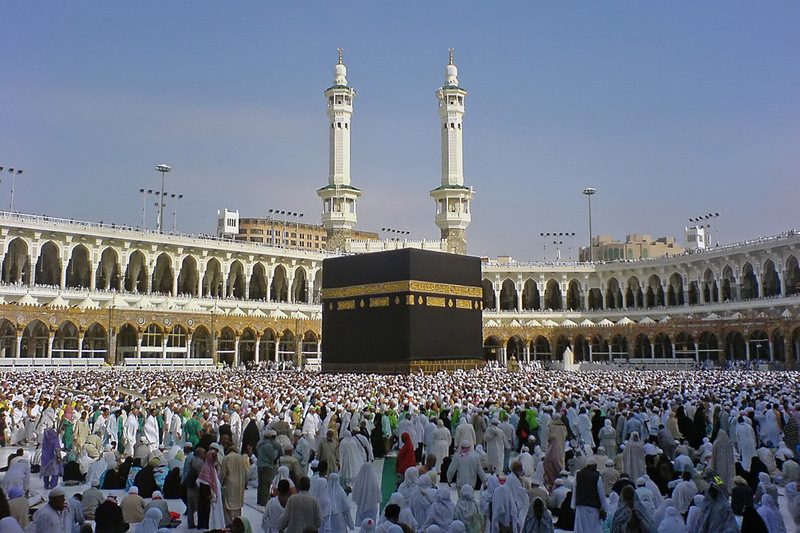 Thousands of people come to visit this structure. So, if you are visiting Sydney, you know where to head first. Guided tours are available at the site and will tell you all you need to know about this famous opera house. A visit to a port city such as Sydney is incomplete without a visit to the beach. The Bondi Beach is known the world over. You can spend at least a day here. The restaurants, bars, and cafes located along the Campbell Parade, near the beach, will keep you entertained. From the beach, you can visit the Darling Harbor. Located near the city center, the harbor houses a maritime museum, a wildlife park, and an aquarium. Make sure you visit the place with your kids, for they will definitely love it! But tell your kids there’s more marine life in store for them. Visit the Sydney Aquarium. Situated underwater, the aquarium is a long tunnel about 160 meters in length. It is made of acrylic glass, so the visitors can actually see the sea creatures swimming above and all around them. See if you are able to spot a Grey Nurse Shark here. 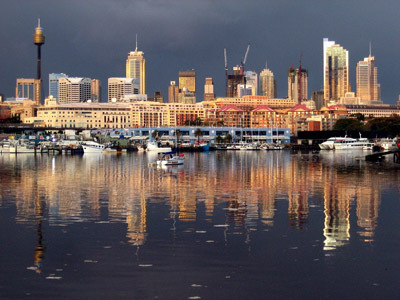 Nearby, there is also the Sydney Tower and Skywalk that offer a 360 degree view of the harbor city. Do not forget to take pictures, especially of the glass-floored SkyWalk. But if you thought that this was all, think again. Sydney is an uber-modern city that has also impeccably preserved the remains of its past. The Rocks are one such example. Located between the Sydney Harbor Bridge and the Circular Quay, the Rocks were the site of first European settlement in the city. In case you want to probe further into the history of this city, the Art Gallery of South Wales will be a good place to visit. It has a staggering collection of Aboriginal art as well as the art form belonging to Torres Strait Island. These works of art help you understand these great civilizations better.